Finally, another shareholder recognized that Apple's R&D budget is steadily declining, now 4% of revenue. And he worried that major revenue-generating projects could be delayed, or missed all together. (…) Jobs said research is a lot more about people and quality engineers than it is about the money. I wish developing great products was as easy as writing a check, said Jobs. If that were the case, Microsoft would have some great products. And the crowd cheered again. 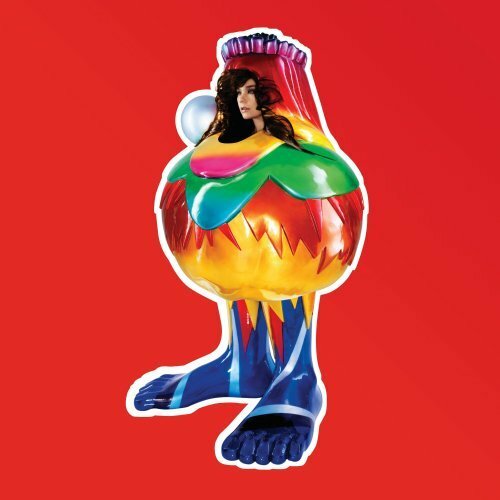 Björk's 6th album should now be available from your preferred reseller. So unless you're waiting for the limited edition (like me…), just go out and buy it ;) !